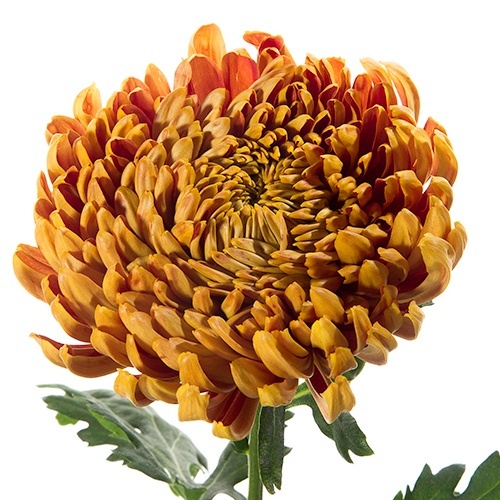 A beautiful bronze flower, the Football Mum is the largest of the Mum family, full of long, lush petals and no center button. Soft to the touch, our Football Mum is known for its award winning premium quality and long lasting vase life. 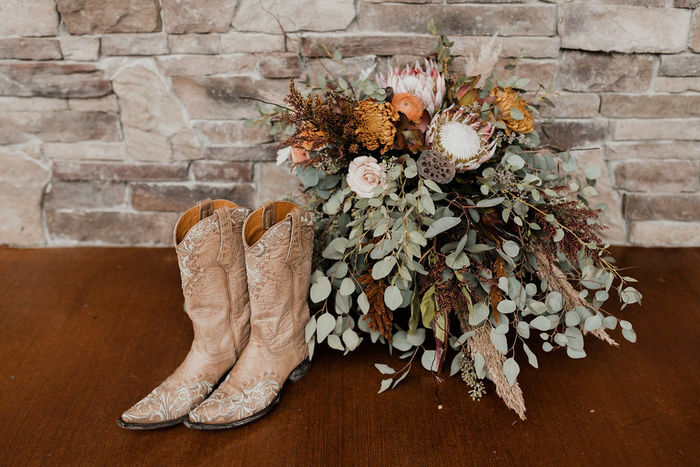 This attractive bronze flower would add unique of color to any wedding bouquet, table centerpiece or flower arrangement. Mums are shipped fresh directly from our Ecuadorian or Colombian farms to your doorstep. Order online and pay wholesale prices, plus receive free shipping! Recommended Delivery Date: 3 days before your event. If your event is Saturday suggested delivery date is Wednesday. Football Mums are shipped with 10 stems per bunch and are bundled together by a rubber band. Flowers will come with netting around the blooms. Leave this netting on until you are ready to use and arrange your flowers. Football Mum flowers are shipped directly from our farms with no water tubes. Before shipping your flowers, we prepare them for their journey with proper hydration methods. If your flowers appear sleepy and thirsty after their journey, it is absolutely NORMAL. Just follow these simple steps and the flowers will bloom delightfully.